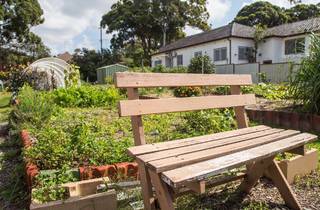 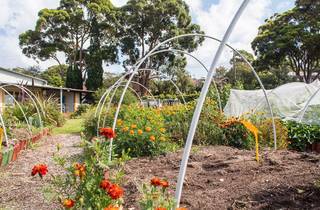 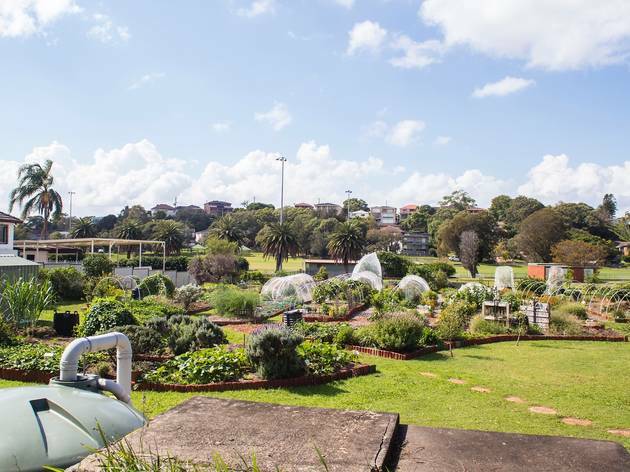 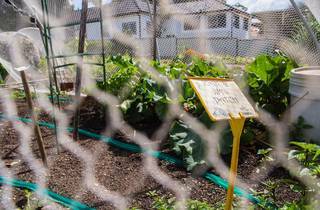 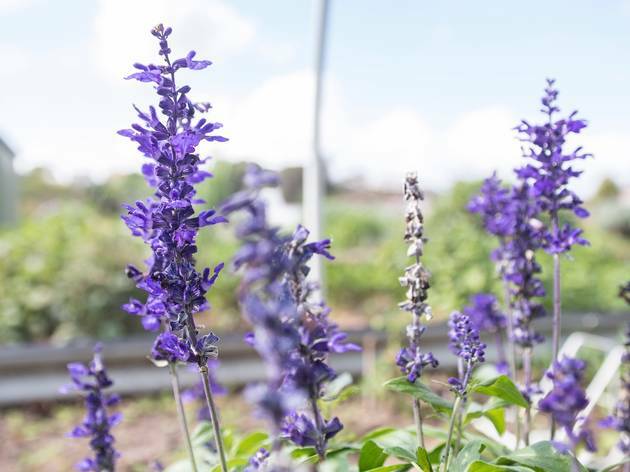 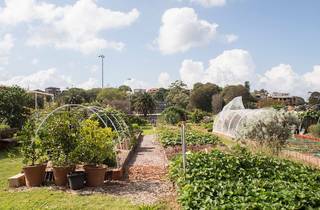 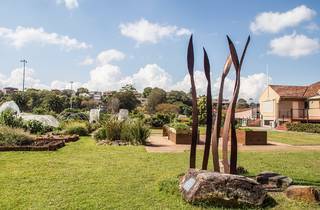 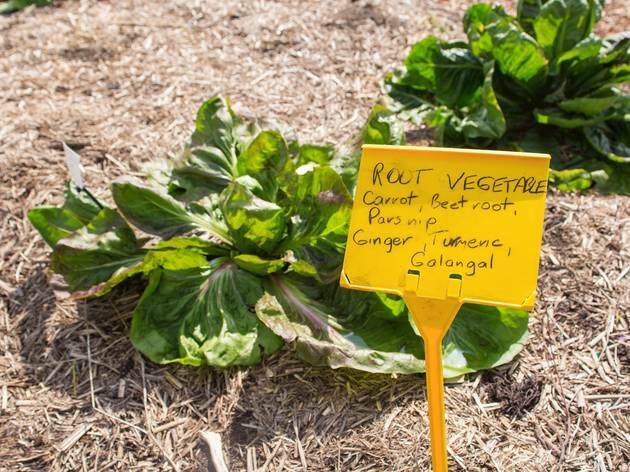 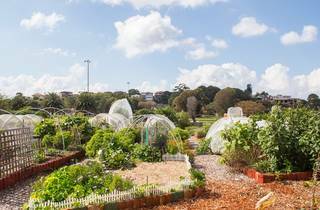 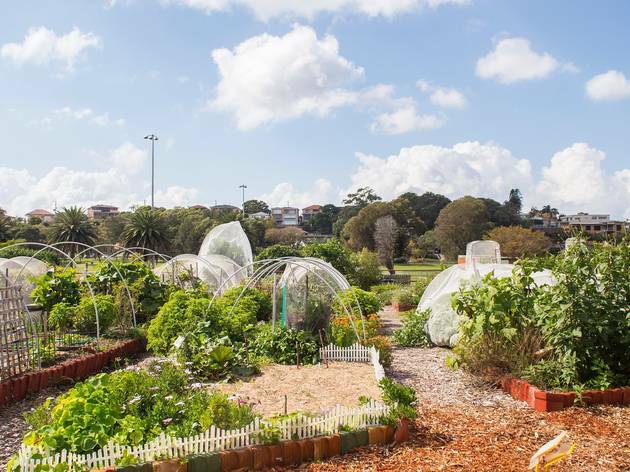 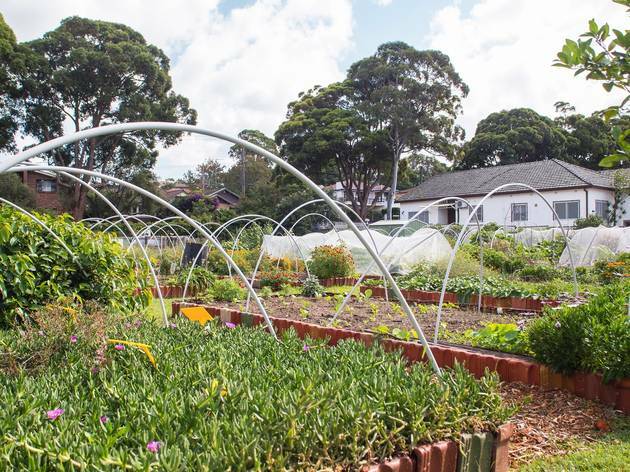 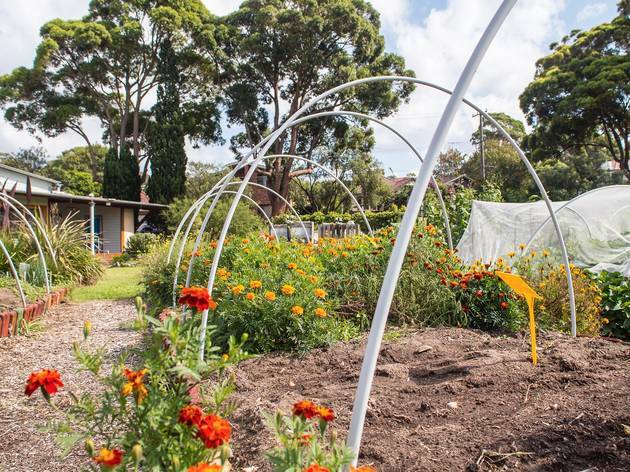 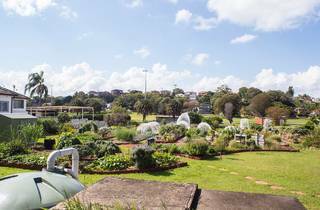 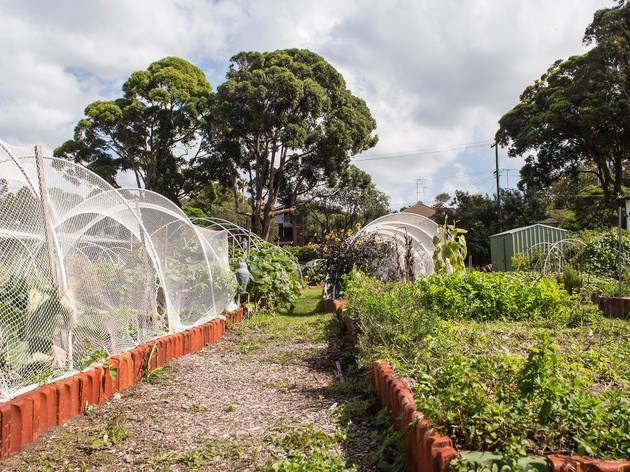 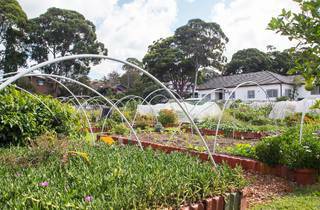 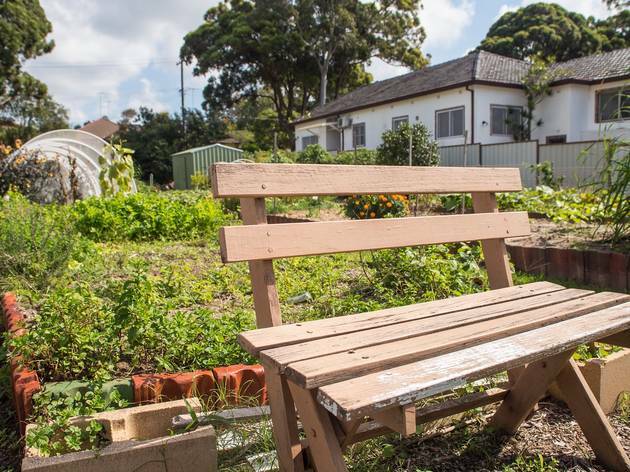 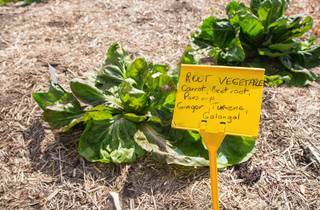 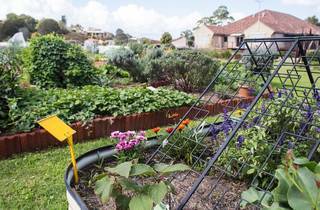 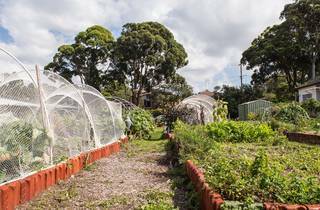 This community garden has been flourishing since it was developed in 2008, transforming a former bowling green of the old Carss Park Bowling Club into a locally focused, green-thumb hub. 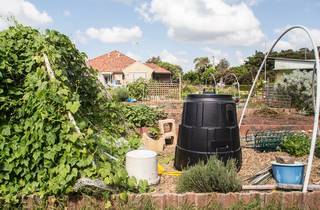 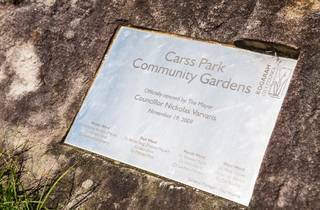 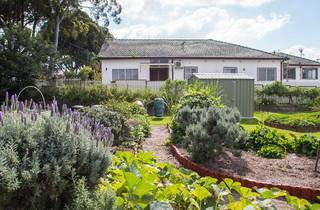 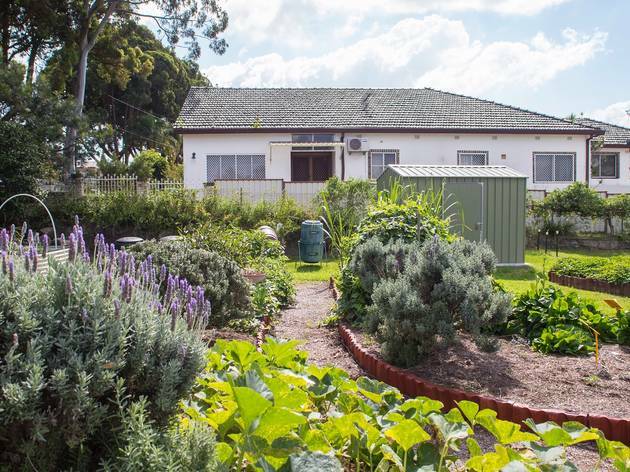 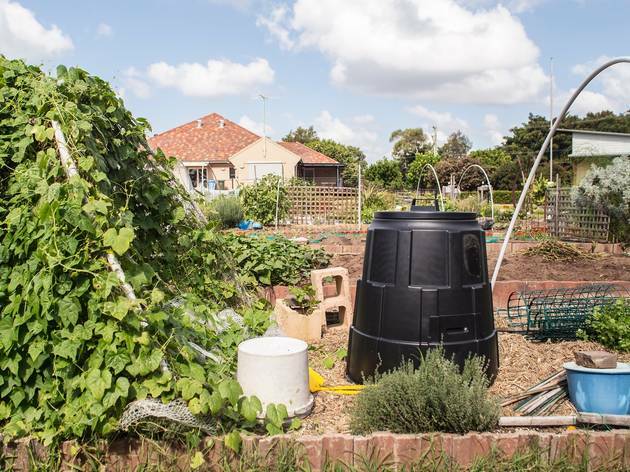 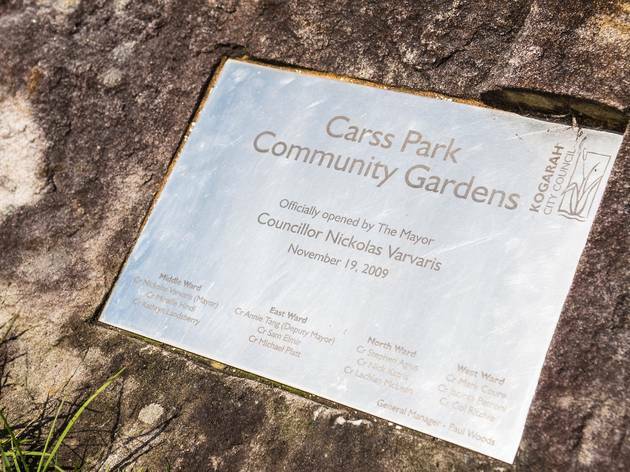 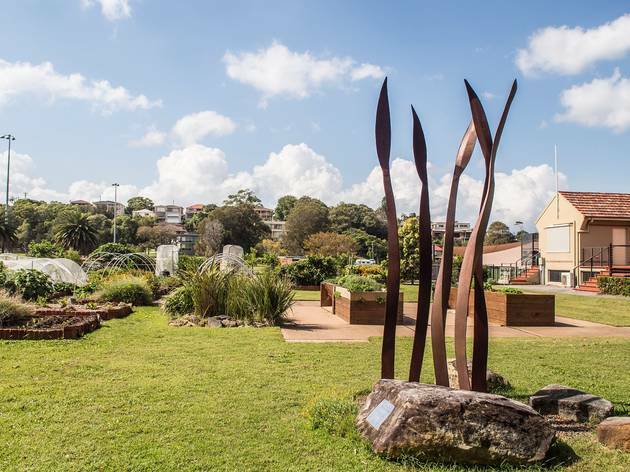 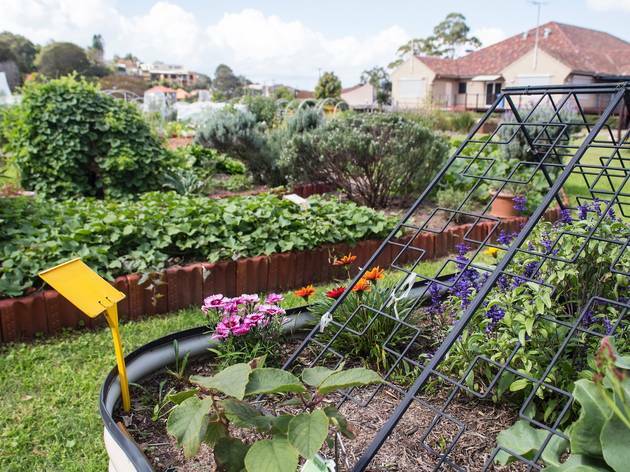 With four shared veggie patch beds, 20 personal plots, a frog pond (ribbet), orchard trees and a herb column, the garden thrives all year round thanks to the work of the Carss Park community. 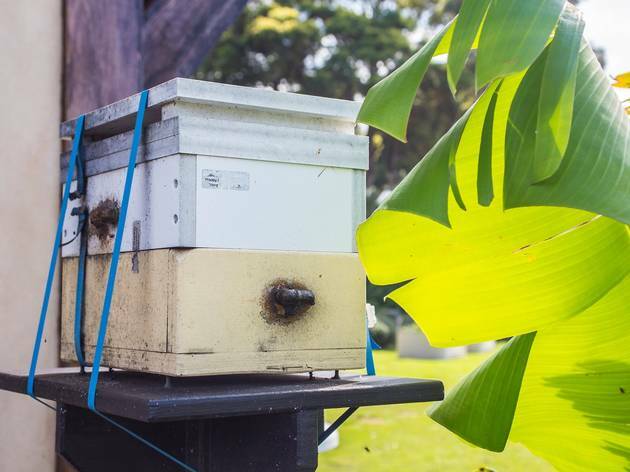 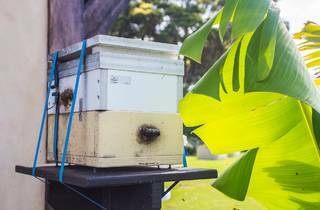 Working bees to maintain the garden are held on the second and fourth Saturday of every month. 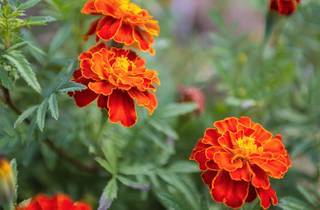 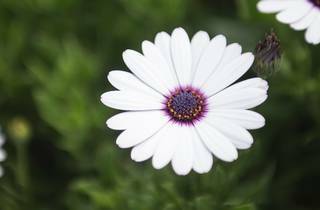 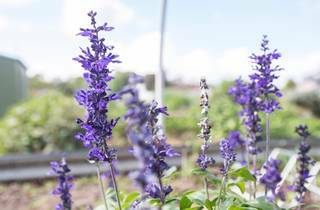 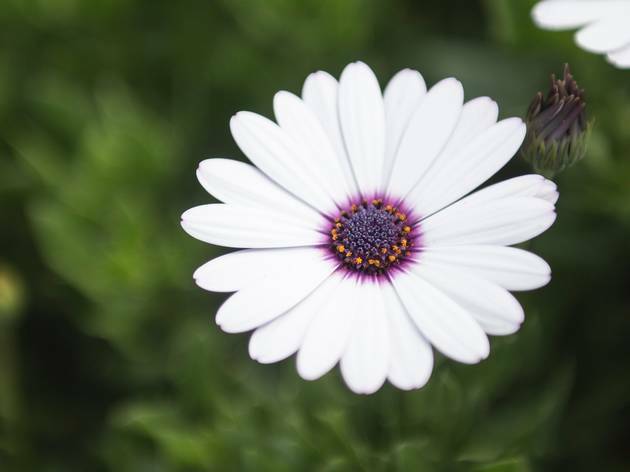 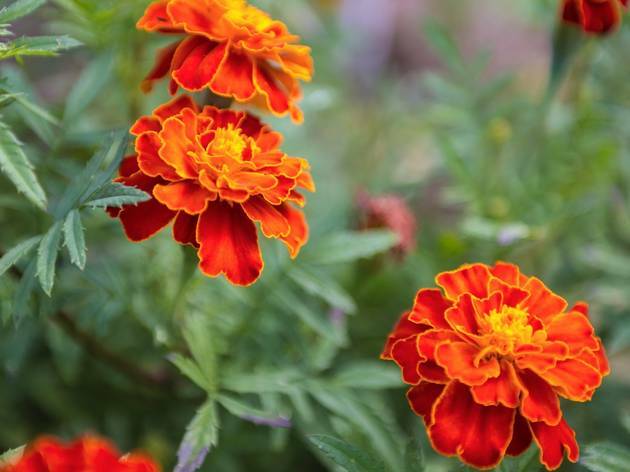 Want to nurture the garden for the long term? 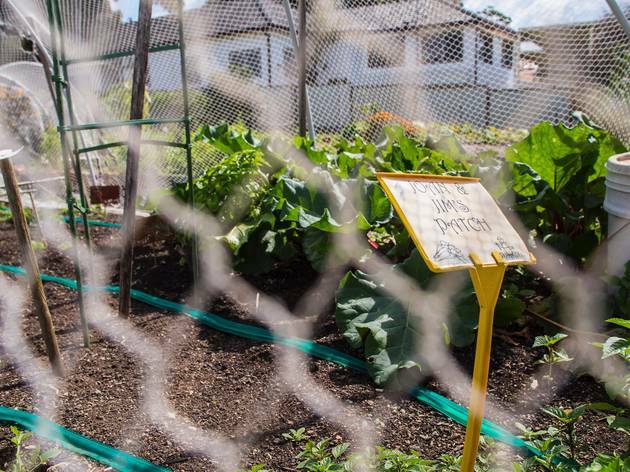 You can apply for a yearly membership, and after joining for six months, you’ll be able to nab your own plot. 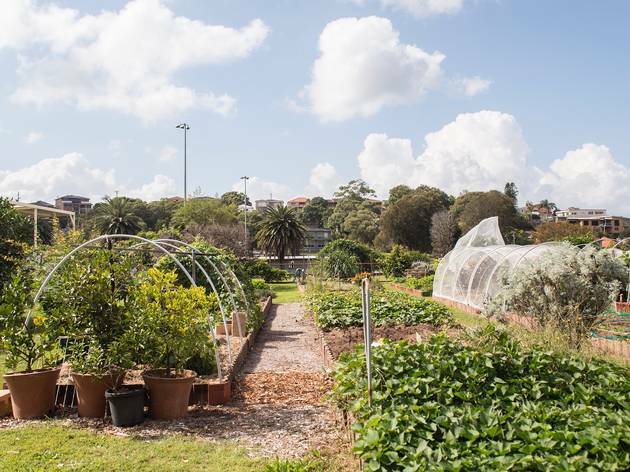 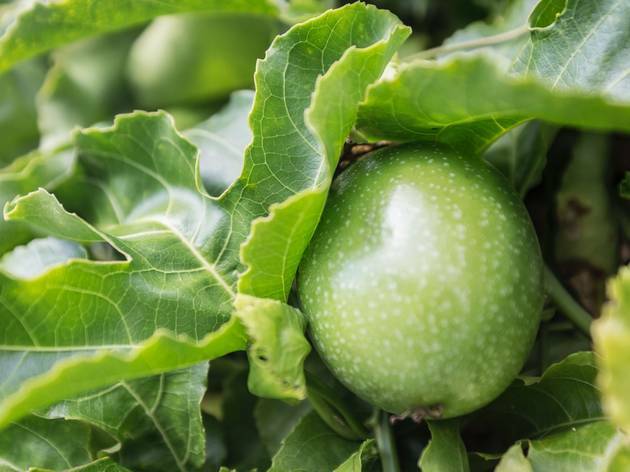 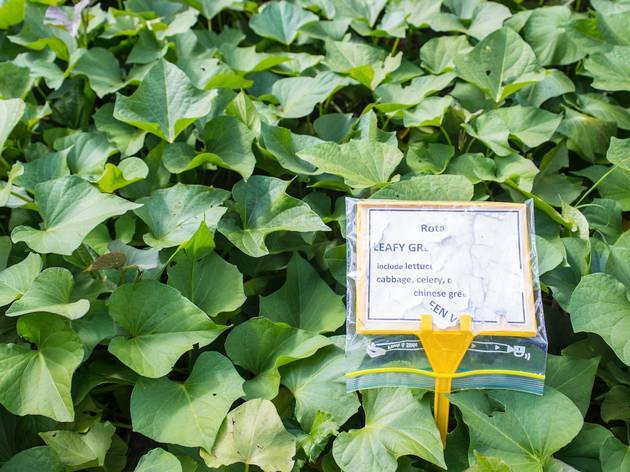 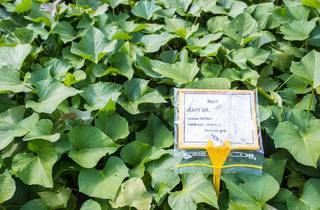 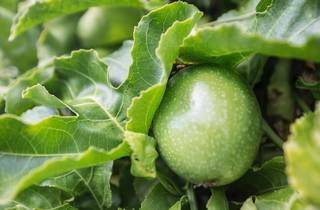 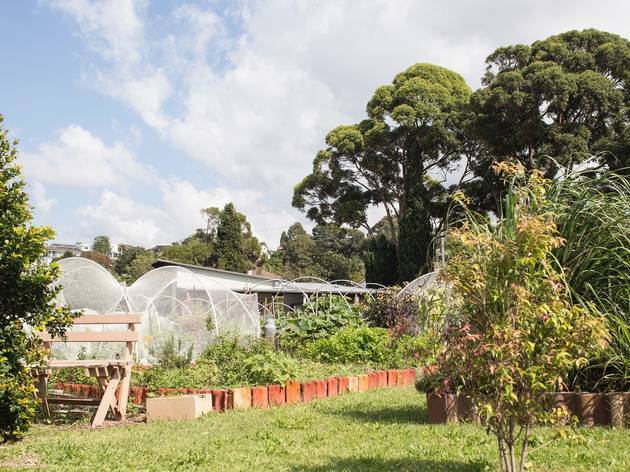 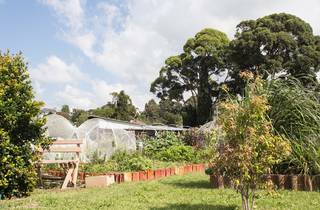 The fruits of the community’s labour changes with the seasons, but on any given visit to the plot you’ll find twisting passionfruit vines, rosemary stalks, leafy Chinese greens, galangal roots, bright berries and blooming marigolds. 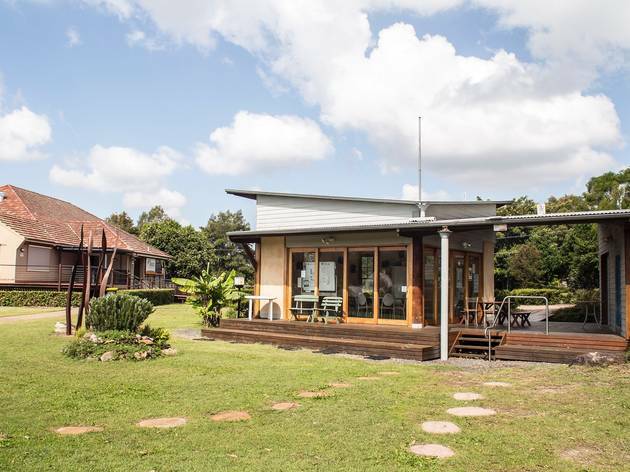 You’ll also find a straw bale shed, which is used for local meeting and workshops. 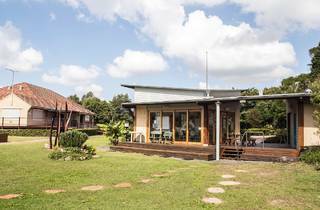 This super sustainable shed’s walls are built from straw and lime render, while recycled tyres were used in the foundations and salvaged timber was used to craft cabinets and doors.